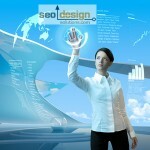 SEO is many things, but it is really the basis of understanding which keywords, markets and methods produce results. 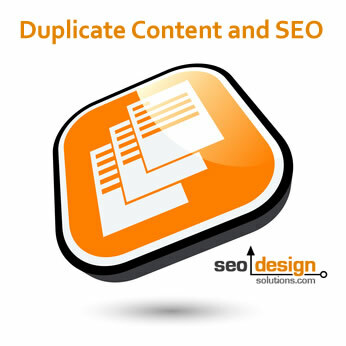 You can tweak all the meta tags and descriptions you want, add all the pages, external links or internal links you want or program in just about any platform possible (cfm, asp, aspx, php, html, xhtml, etc.) 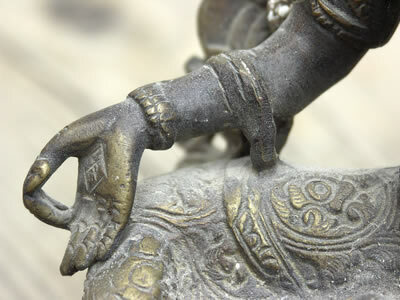 but without a firm grasp of how everything fits together, it is all in vein. Just like the whole is greater than the sum of its parts, SEO transcends the basic parameters it utilizes to express itself. Rankings are nothing without conversion, and SEO does not matter, unless the market is present and a genuine demand exists. You could exhaustively cover every facet from the level of usability, programming, design, conversion optimization, market research, competitor analysis, analysis tracking with key performance indicators, baseline benchmarks and the like, but there are all tied by one unique thread that runs through them all (monetization, compensation and results). There is not enough time in the day to work for working’s sake just to play with ideation and theory, you have to roll up your sleeves, assess all the metrics that are imperative to the success of your website, understand the trends, market, influencers and your competition to push through the barrier to entry and rise above common obstacles online. What is their secret? It is time divided by return on investment scaled by market share. Meaning, while you spend a few hundred dollars to acquire a keyword, a competitor may spend thousands under the same parameters to optimize several. While you write one blog post, there are companies with entire teams dedicated to writing who post 20 a day to stay on top. We are firm believers in targeting hundreds of keywords simultaneously and eventually ranking for thousands of keywords in the same time other SEO firms might focus on a dozen. You have to hedge your efforts, understand your competitors, but also observe their weaknesses while leaning into your own strategic advantages. Why settle for a few keywords, when you could dominate a niche, why settle for one website, when you could have several working on your behalf, and why target a few keywords, when you could virtually devour your market whole. The only difference is (a) commitment (b) method (c) budget (d) management and (e) execution. 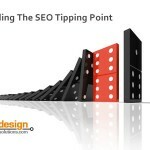 If you can successfully implement each of these collectively, and understand that online marketing is about ROI, then it is only a matter of time before you understand that SEO by design is the basis, and the deeper the knowledge base you have to use at your disposal, the more impact you can make. We have given away a lot of free information on this blog, methods and SEO techniques we created, implemented and have tested time and time again. Search engines are by no means done with their evolution. Just as we are passionate about optimizing content, website platforms, SEO plugins, methodologies, etc, there are those who are just as passionate about keeping their inner workings a mystery to all those on the outside. We commend those engineers for upping the ante so to speak and the competition for pushing the envelope, as they give us an opportunity to improve our game and add to our repertoire of optimization methods. That which does not kill you makes you stronger, and that which pains you the most at times, can be your greatest inspiration. SEO is more than just a collection of techniques and tactics, it is a lifestyle which embraces many layers to fully understand and implement (beyond the processes involved). 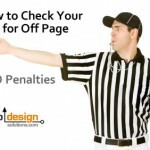 Does Your Site Have Off Page SEO Penalties? I absolutely agree with you that targeting hundreds of key phrases and key words, especially long tail terms is the way to go. Focusing down on only a few, especially if they are highly competitive is not likely to bring you much return. When are going to contact me? 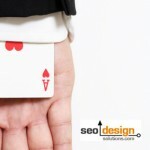 SEO is just a game, we just try to win this game. Proper analysis is very important for SEO. When it comes to marketing a business website, there is no doubt that SEO provides a lot of benefits including having more traffic and become popular throughout the World Wide Web! SEO is a very much complex issue and every business person who wants to succeed in the world of internet taking their business to online must be aware on this techniques. 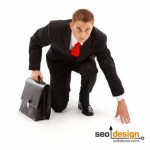 No wonder lots of established companies in a world wide web are well known its because of SEO.